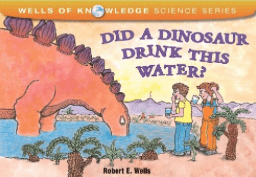 The water cycle is a common science topic for students in a variety of grade levels (especially in states teaching the NGSS- Next Generation Science Standards). 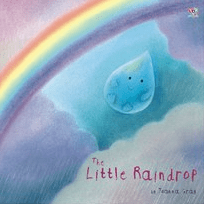 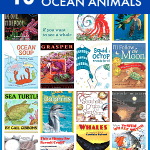 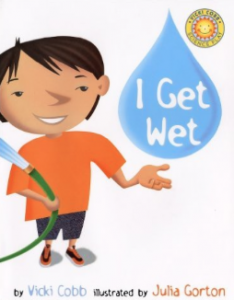 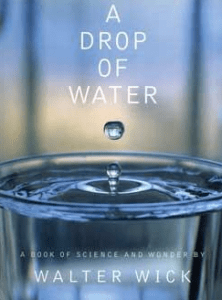 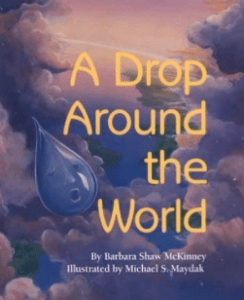 Here’s a collection of some of our favorite books about the water cycle. 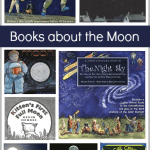 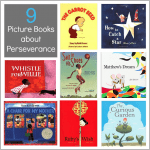 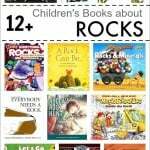 You’ll find books for preschool and on up! 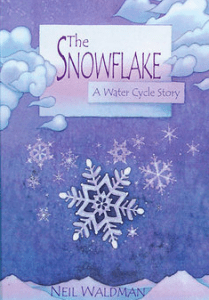 Children of all ages are naturally curious about the water cycle. 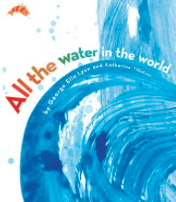 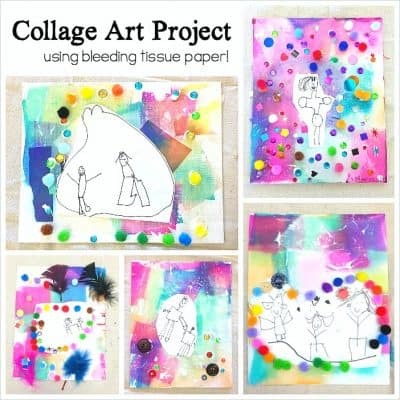 It’s something we see in our everyday lives and almost seems magical to young kids. 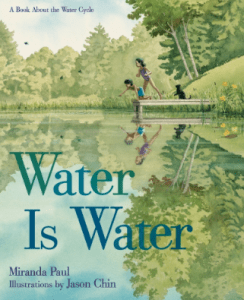 My preschooler often wonders about where rain comes from and why things melt, while my second grader has been curious about where river water comes from and where it ends up. 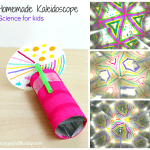 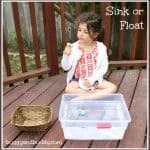 Make a water cycle in a bag from Playdough to Plato. 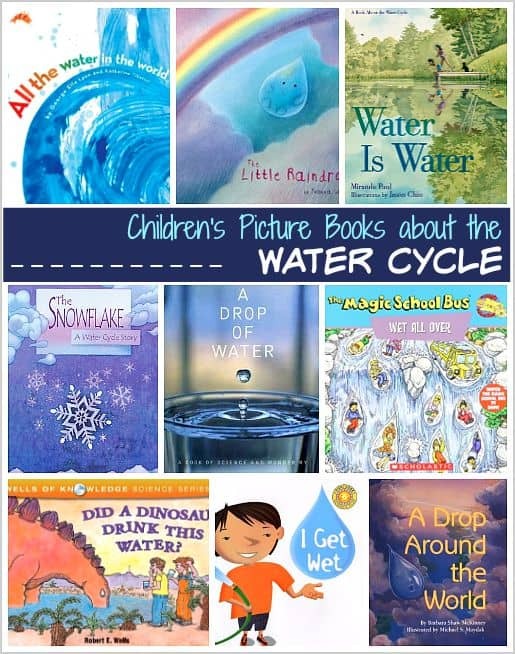 Print out these free water cycle printables from Living Montessori Now. 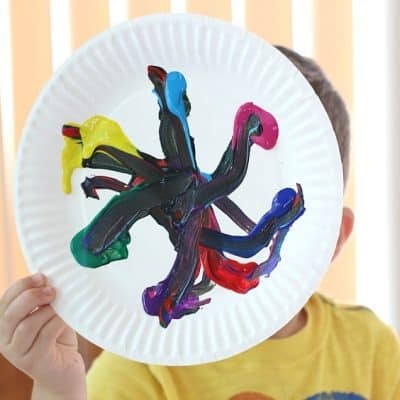 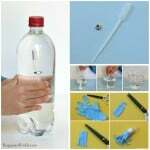 Make this mini water cycle from Science Sparks. 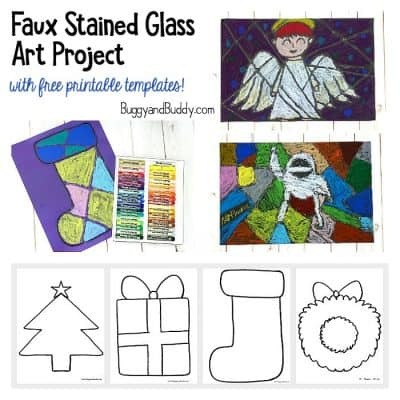 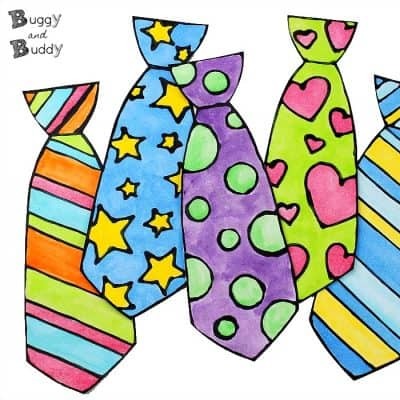 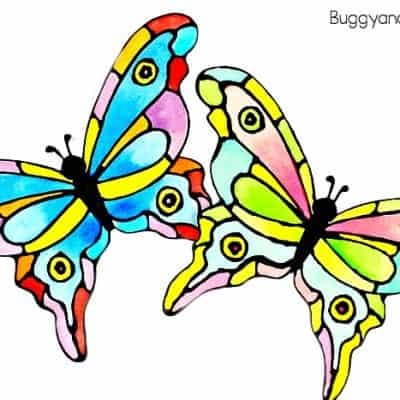 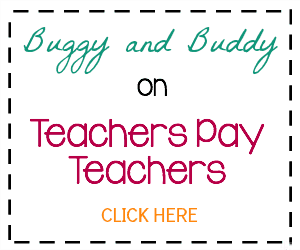 Be sure to check out Buggy and Buddy on Teachers Pay Teachers!